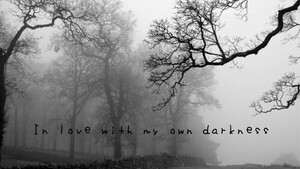 feeling sad❤ ❥. . Wallpaper and background images in the Sad frases club tagged: photo kathi sad. This Sad frases fan art contains faia, árvore, carvalho vivo, live oak, and árvore.